Following the release of the documentary Leaving Neverland, in which Wade Robson and James Safechuck detail the sexual abuse they say they suffered throughout their childhoods at the hands of Michael Jackson, the late King of Pop’s legacy has been eroding fast. But in Los Angeles, an elementary school’s auditorium still proudly bears his name. Nestled between Sunset and Hollywood boulevards, Gardner Street Elementary School was the last public school that Michael Jackson attended before becoming one of the most powerful and influential artists of our time. 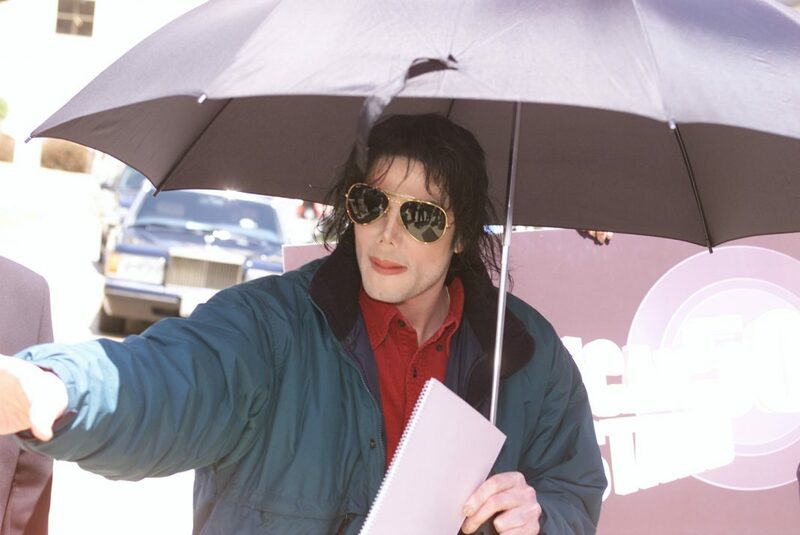 In 1989, Jackson returned to his old stomping grounds for the dedication of the Michael Jackson Auditorium. That only lasted a little over a decade. In late 2003, when Jackson was arrested and charged with nine counts associated with child molestation (“seven of child molestation and two of administering an intoxicating agent for the purpose of a committing felony,” according to CNN), the school decided to do away with Jackson’s name, painting over the letters and covering them with a plywood box. According to the Los Angeles Times, then principal of the school and Los Angeles Unified School District officials had come to the decision after receiving multiple complaints and requests from parents. Following the King of Pop’s death in 2010, fans rallied for the reinstatement of the Michael Jackson Auditorium, which LAUSD’s then-district superintendent Ramon C. Cortinez subsequently ordered. UPDATE: This post has been amended with a more recent statement from LAUSD.